Mississauga, ON – Agrico’s vision is to become the most trusted business partner to the agri-retailers we serve. 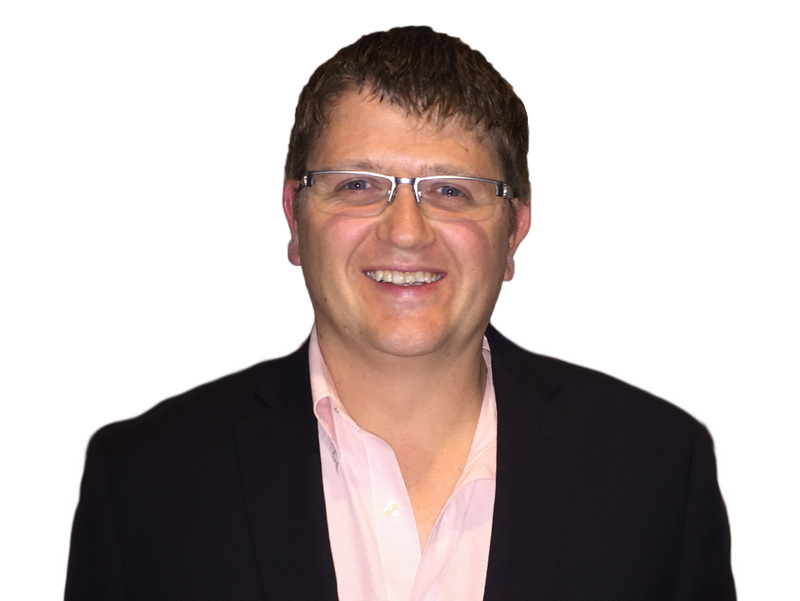 To support this vision and our focus in Western Canada, I am pleased to announce the appointment of Greg Pauls as the Sales and Marketing manager, Western Canada, effective October 24, 2016. In this role, Greg will be responsible for all the sales and marketing functions in the region, which includes working with the sales and procurement team in bringing unique solutions that support the success of our customers. Greg will be stationed in Winnipeg at the Oak Bluff office. Greg brings an extensive background in the retail business. He started in agriculture as a sales agronomist at a retail outlet in Niverville and then graduated into managing the retail business there. Most recently, Greg has maintained the position of Sales Manager, Manitoba and SE Saskatchewan, for Agrico. He also played a key role as the interim general manager at Sharpe’s Soil Services, transitioning them into the Agrico family. This experience will assist Agrico as we introduce new products and services to our customers in Western Canada. Please join me in welcoming Greg to his new role!